It’s National Allergy Awareness Week which reminds us that it’s also the start of the allergy season; tree pollen starts to become problematic around this time of year quickly followed by the grass pollen season. But it’s not just pollen that causes allergic reactions; foods, dust, animals, moulds to name but a few can all cause some nasty symptoms. The good news is that there is much that can be done nutritionally to help ease some of the symptoms of seasonal allergies. Clinical Nutritionist, Suzie Sawyer, gives us her seven top tips on how to help calm it down! It sounds simple but it can really help! When an allergen is present the immune system produces antibodies which trigger the release of histamine. 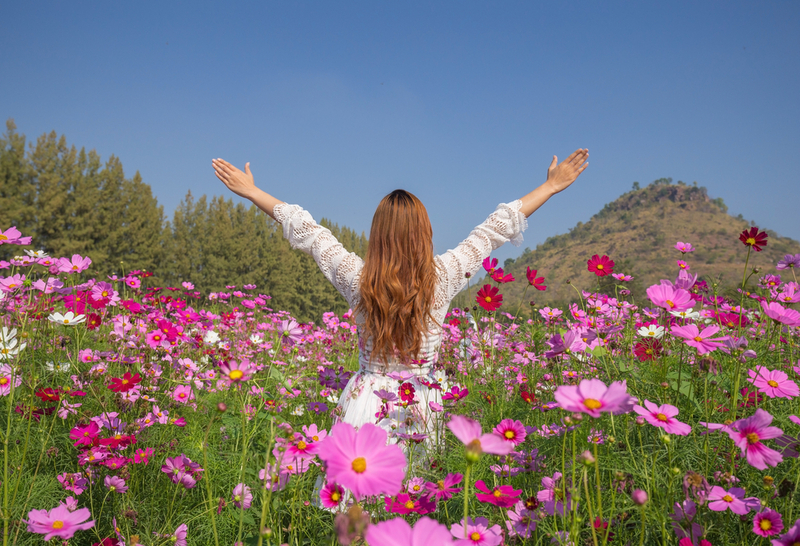 Histamine is released in the body as part of its normal allergic response mechanism, and it is produced in greater amounts when the body is dehydrated. So, make sure you’re always drinking at least 1 ½ litres of water daily. Additionally, there are foods that naturally contain high amounts of histamine including red wine, matured cheeses, spinach, strawberries and chocolate so it therefore makes sense to avoid these foods if you are prone to allergies. Preservatives and food colours also encourage the release of histamine. Therefore, a diet filled with fresh fruits and vegetables will really help as well. Quercetin is a natural compound that helps to manage the release of histamine. 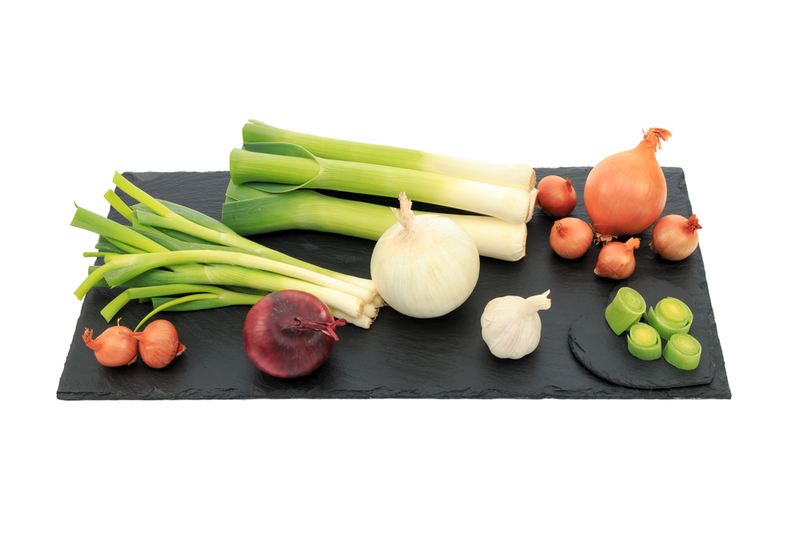 It’s found in onions, garlic, spring onions, leeks and green tea, therefore these foods should all be included in your diet on a regular basis. Additionally food containing sulphur, such as eggs, together with onion, leek and garlic also help to prevent the release of histamine. Certain allergies, and in particular allergy-induced asthma attacks, have been linked back to a lack of vitamin D during pregnancy. 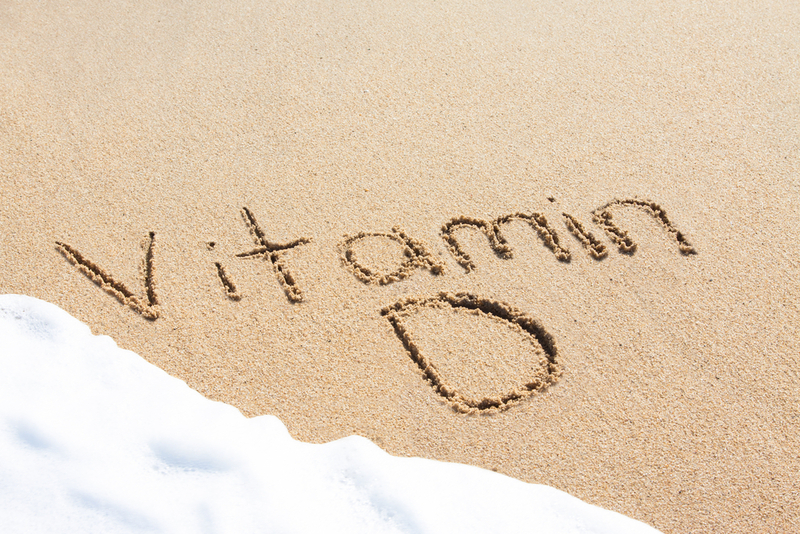 If you’re pregnant it’s important to make sure you’re supplementing with vitamin D in any case and supplementation during pregnancy is now a specific recommendation from the Department of Health. It will help prevent vitamin D deficiency in your new-born but it also appears to provide some protection from food allergies as well. Vitamin C has many amazing health benefits but it’s particularly helpful for keeping the airways clear, which can become constricted during many allergic reactions, causing coughing and wheezing. It also works really well with quercetin and, interestingly, both are often found together in the same foods, especially apples. 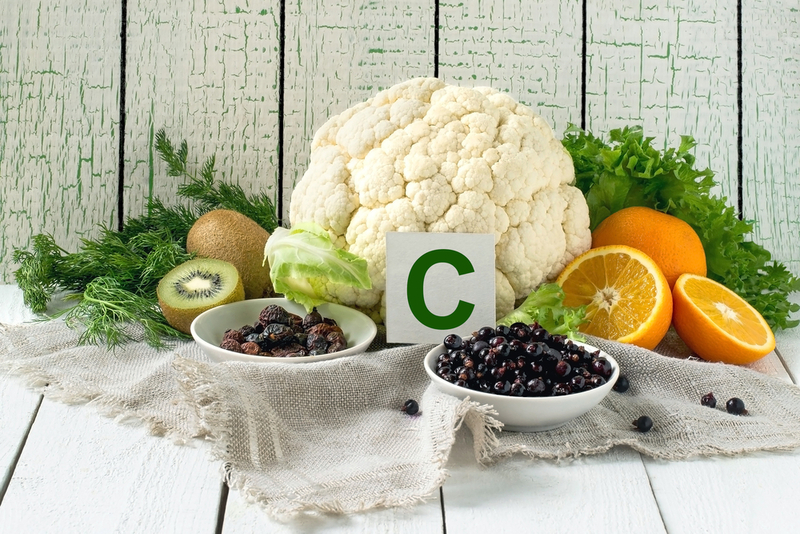 Because your immune system is on ‘alert’ during an allergic response, vitamin C can really help to keep it in check and reduce histamine levels. So, up your intake of fruit and veg – there’s such a wealth of colourful fruits and vegetables around so remember to try to eat a rainbow every day! All the berry fruits, especially strawberries, are high in vitamin C.
The omega 3 essential fats seem to have an amazingly calming effect on allergies and this is partly due to their anti-inflammatory properties. 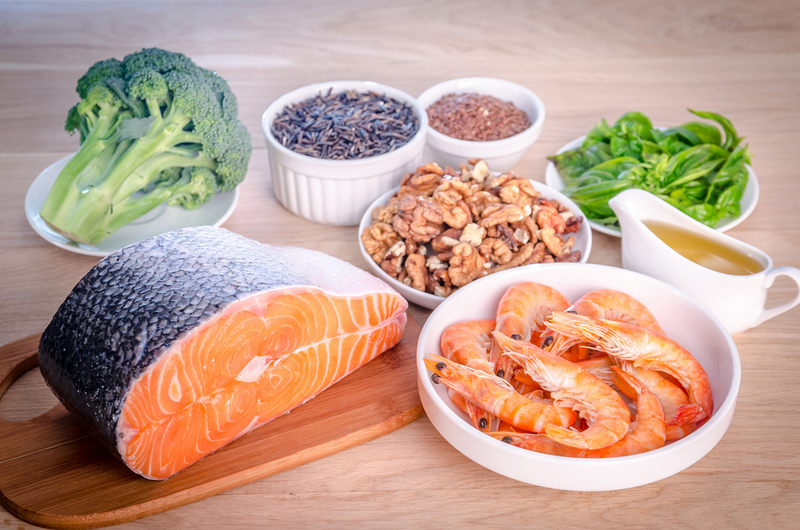 Oily fish such as salmon, sardines and mackerel are great sources, as are nuts and seeds if you’re vegetarian or don’t like fish. Additionally, to obtain the real benefits of these amazing omegas, it’s a good idea to take a daily omega 3 supplement to really help suppress reactions. The role played by the beneficial or ‘friendly’ bacteria that happily live in our digestive tracts, is well-documented. They are essential for a smooth-running digestive system but also play a key role in the health of the immune system. A healthy gut wall lowers the potential of an immune reaction, particularly to food, but also to other potential allergens. Even better, the presence of good bacteria appears to stimulate the production of calming immune cells so, although hay fever is caused by airborne allergens, a strong immune system helps to prevent an immune response. It’s a really good idea to take a course of probiotics for three months each year during high allergy season to really keep your digestive tract in good shape. Although dairy foods provide great amounts of protein and calcium, they can also cause an inflammatory response within the body; this can increase the amount of mucous your body produces, which can become problematic. 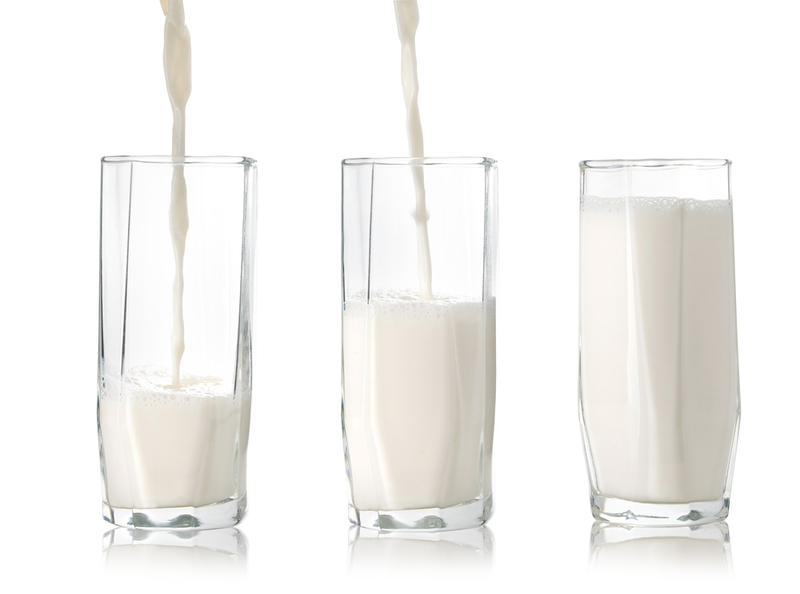 Dairy can often be a contributory factor in asthma and hay fever, so if you’re suffering from allergies then it might be worth reducing or even avoiding dairy for a couple of months to see if it helps. There are plenty of healthy, dairy-free alternatives – think almond, hazelnut or soya milk – all of which still contain calcium. They are also great sources of protein. Additionally, green leafy vegetables are rich in calcium so you won’t be missing out on essential nutrients and you might just find you’re sneezing a little less! So, if you’ve been dreading the pollen or you’re already fed up with your allergies, there’s plenty of nutritional help at hand to help see you through the summer months. ← Seven ways to spring clean your diet!